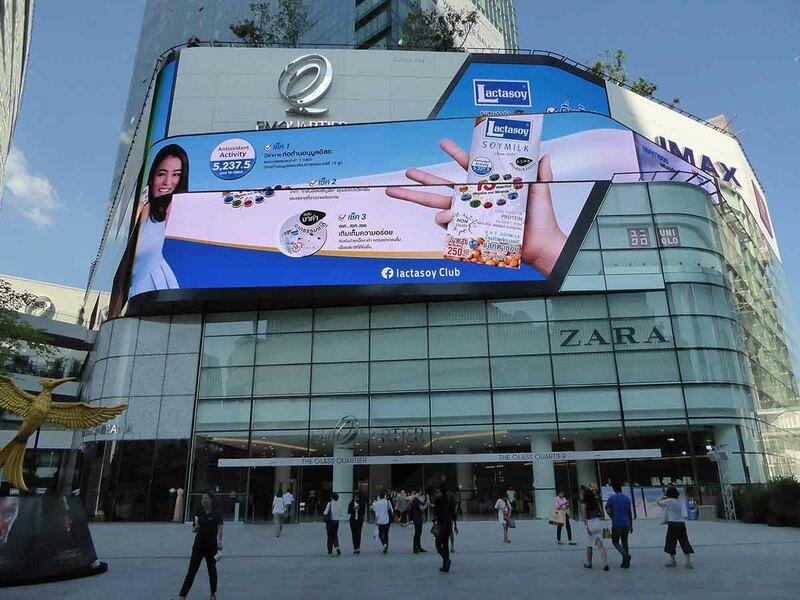 Bangkok shopping centers are some of the best in Asia with world-class shopping. You can find everything from popular International high street stores to the worlds most luxurious brand names. 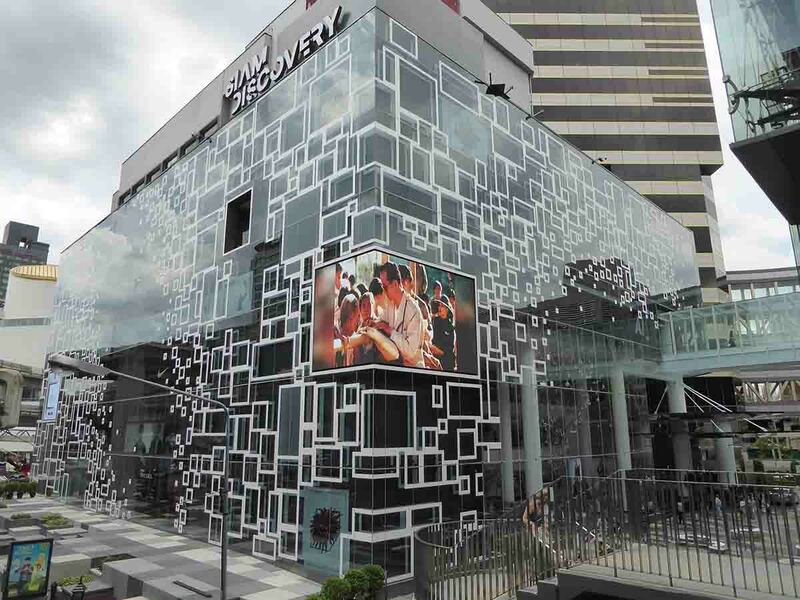 Read on for the lowdown on Bangkok’s top malls from the luxury brand palaces of ICONSIAM, Siam Paragon & EMQuartier to the hip uniquely themed charm of Terminal 21. 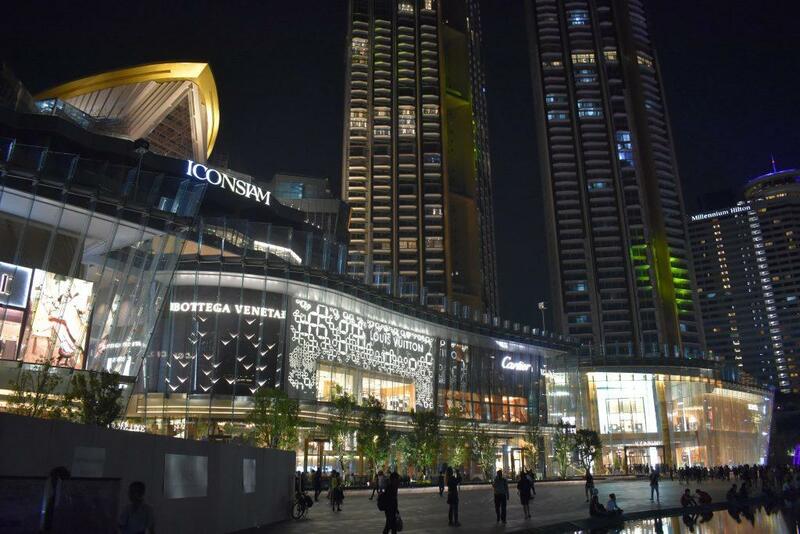 ICONSIAM is the newest addition to the shopper’s paradise of Bangkok. 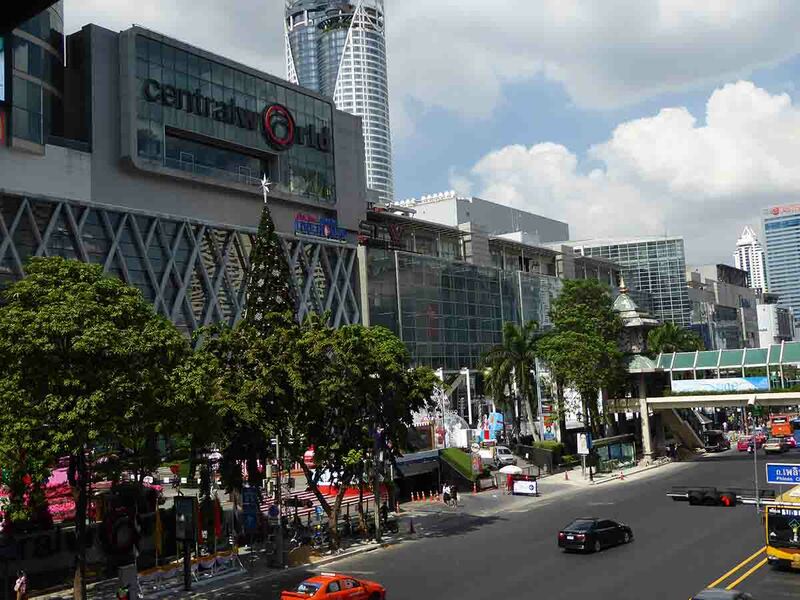 The 1.5 Billion dollar mega-mall sits in a prime place on the riverside in the Klongsan district of Bangkok. 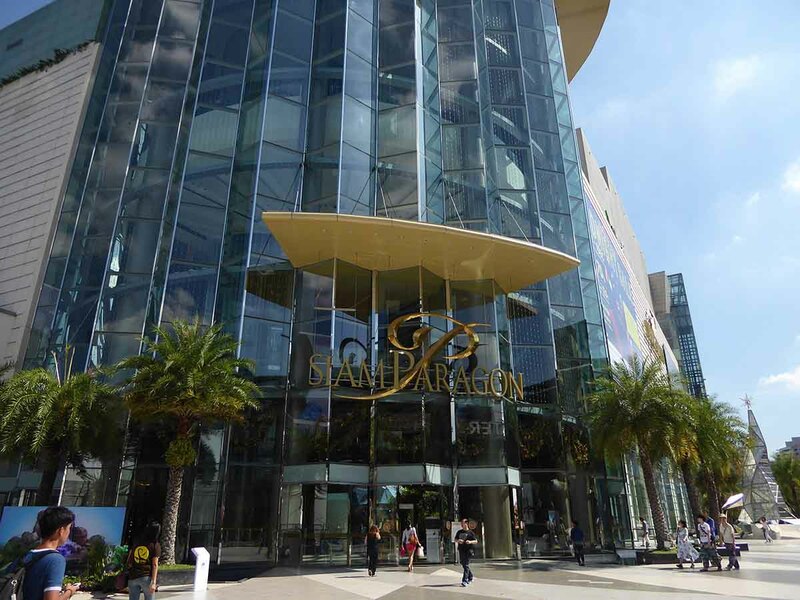 The complex dubbed a megacity by its creators is composed of two distinct sections Icon Siam & Icon Luxe. 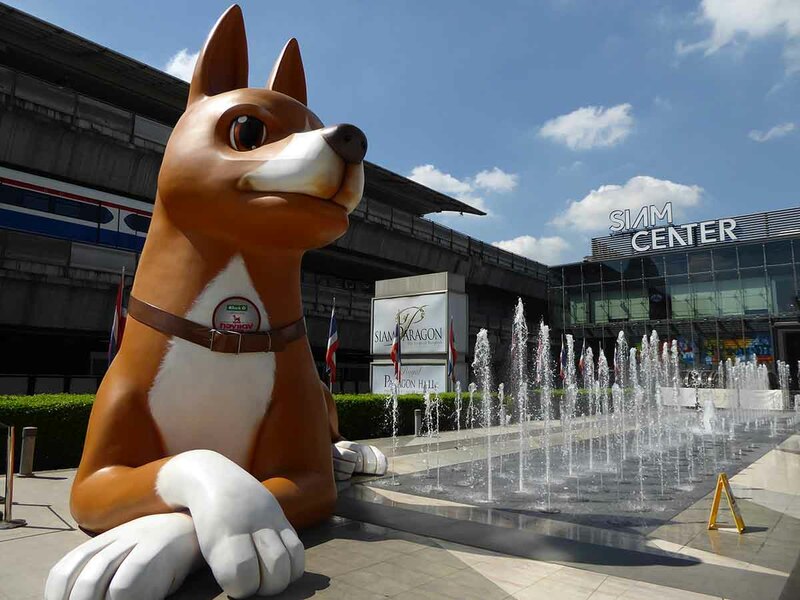 MBK opened in 1985 and is one of the largest and most popular shopping malls in Bangkok. 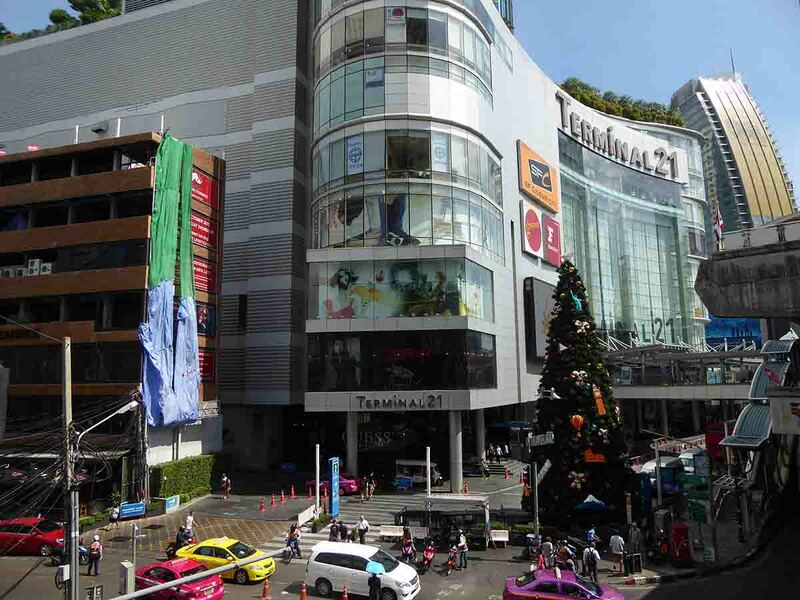 It’s in the Ratchaprasong shopping district of downtown Bangkok close to Siam Square. 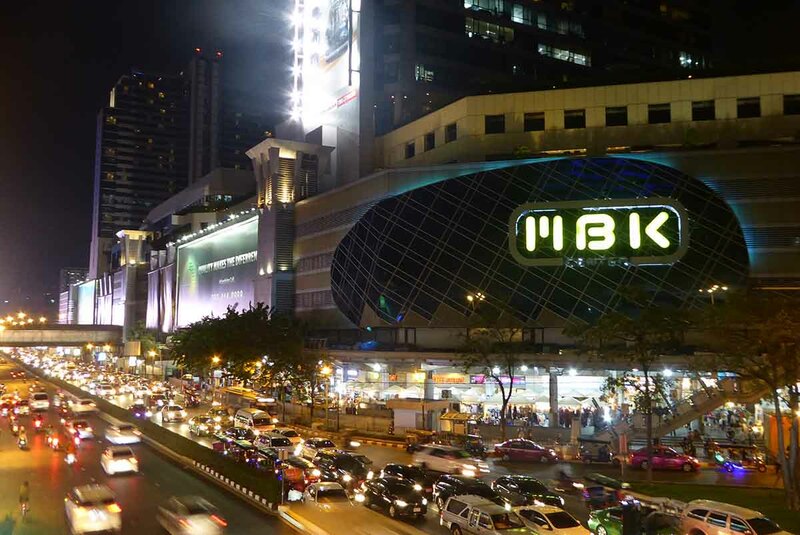 MBK has over 2000 shops and restaurants on eight floors. The variety of products available is staggering and includes… read more.